"Writing about yourself is a funny business... But in a project like this, the writer has made one promise, to show the reader his mind. In these pages, I've tried to do this." Over the past seven years, Bruce has privately devoted himself to writing the story of his life, bringing to these pages the same honesty, humor, and originality found in his songs. Rarely has a performer told his own story with such force and sweep. 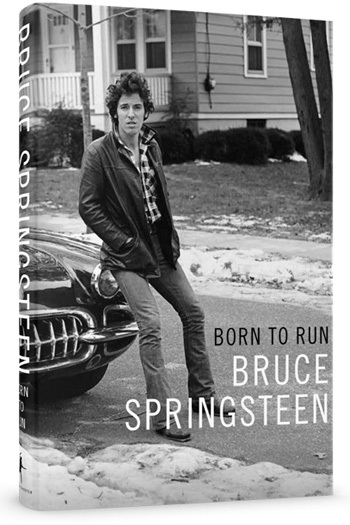 Like so many of his songs, Bruce Springsteen's autobiography is written with the lyricism of a singular songwriter and the wisdom of a man who has thought deeply about his experiences.